Uttar Pradesh Chief Minister Yogi Adityanath on 22 December said the state has considerably became investor-friendly from the time they came into power. 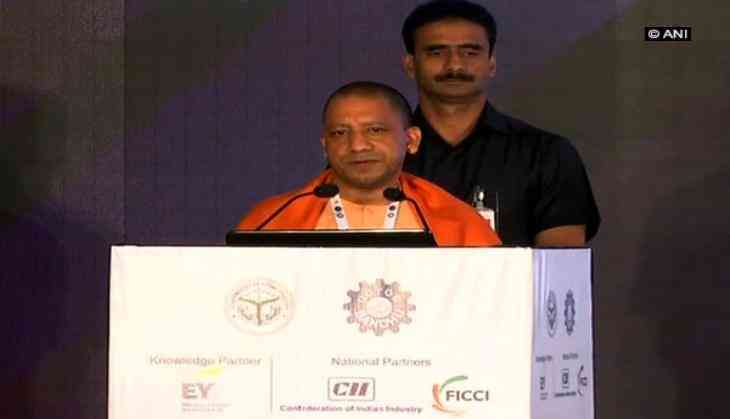 Talking at the Uttar Pradesh Investors Summit 2018 in Mumbai, Adityanath also called on the investors to take part in the investor summit being organised in the state in the month of February. "A favourable environment for business is being witnessed in the Uttar Pradesh and we want to take advantage of it. When we look back at the condition of the state, the situation a-year back was not good. We were concern what will happen and a change was necessary for that. When we came to power in the state the first thing was to change the situation in terms of doing business. We started working with a team spirit and were able to witness a major change within a short span of time", Adityanath said. Adityanath said that with the growing interest of the world and the nation to invest in the state would provide ample amount of employment opportunity to youths. Further stressing on the issue, the Uttar Pradesh Chief Minister said there were two major concern of the state before 2017- lawlessness and too much of Red Tapism. He added they are trying to tackle with both to provide an amicable environment to investors.